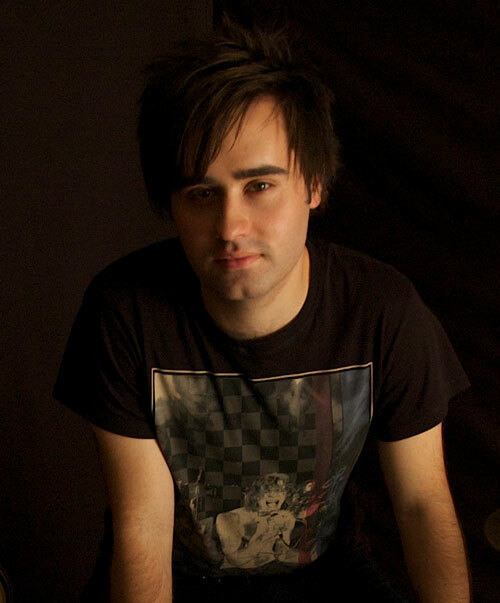 Mitch is Sydney-based freelance drummer with a wealth of performance experience both nationally and internationally. He has studied extensively with numerous well renowned drummers, and recently completed an intensive summer school program at The Collective School of Music in New York City. Mitch has played with many well-known popular artists, performs regularly with multiple bands, and has established himself as a versatile and sought after session musician and educator. Career highlights include two years of national touring and performing with Australian pop sensation Cassie Davis at large scale venues such as The Sydney Entertainment Centre and ANZ stadium. Mitch has also performed on nationally and internationally broadcast television shows including Hey Hey It’s Saturday and The Morning Show. He has performed regularly in a number of successful bands such as Mary & the Banks, The Art of Grace, Regicide, Rough Stock, Destonia and The Limited Edition Band. Currently, Mitch divides his time between performing, recording and touring with artists, teaching students at multiple Sydney schools and playing for musical theatre productions, as well as composing, arranging and producing music. Mitch is excited to be a part of Critical Hit because he has always loved video game soundtracks. A huge fan of Koji Kondo, Mitch’s other notable favourites include Starcraft, Command and Conquer and the more left-field Inherit the Earth: Quest for the Orb. He is also an avid Back To The Future fan.